I had the pleasure of photographing Katherine and Nigel's wedding on Saturday at Chiddingstone Church and Penshurst Place. It was another roasting day with fierce sunshine but when you know what you're doing you can still deliver great images. 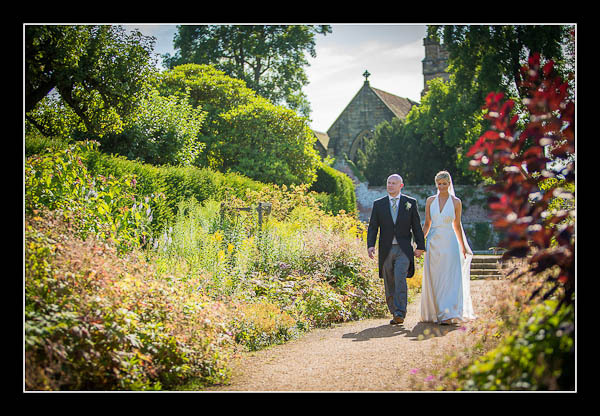 Please check out the gallery for their wedding at Chiddingstone Church or view this alternative non-Flash based gallery.